Kolkata: Ebullient after the party's showing in Jharkhand, BJP national secretary Siddharth Nath Singh on Tuesday said it would be the turn of West Bengal next and advised Chief Minister Mamata Banerjee to resign 'rather than live in constant fear of losing power'. "Neither am I an astrologer nor do I have control of CBI. But what can I do? The acts of your (Banerjee's) party leaders are such that they have to go jail. It was your party MP Kunal Ghosh who spilled the beans. In 2015 it will be Bhag Mukul Bhag. 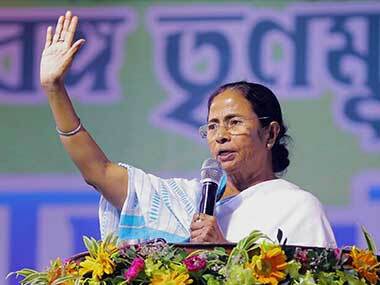 In 2016, it will be Bhag Mamata Bhag(run)," he told a meeting in Kolkata. Singh, who had earned TMC MP Kalyan Banerjee's ire for an earlier similar comment against the chief minister, said that he will not sit 'quietly' till the 'corrupt and anti-people' TMC regime is uprooted from Bengal in the 2016 assembly polls. "TMC MPs provoke the PM in Parliament. I just want to say that why don't you (Banerjee) show guts and go to CBI office and say that you yourself have come to lift the veil on the scam which has defrauded 17 lakh poor investors," Singh said. "Or else you will leave in constant fear. 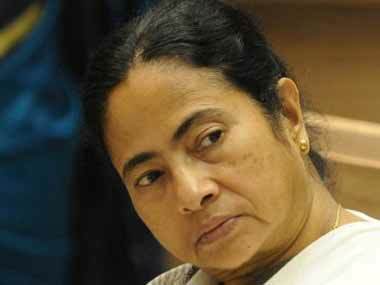 That is why I have said you (Banerjee) should resign as chief minister. If you live in constant fear it will affect your health too. After making a BJP chief minister in Jharkhand, BJP president Amit Shah is again coming on February 1, you will again shiver with fear," Singh said. Singh mocked the Transport Minister Madan Mitra and TMC MP Srinjoy Bose, arrested by CBI in connection with the Saradha scam, for staying in hospital to evade interrogation by the investigating agency. "Mitra, who holds the sports portfolio needs to be fit himself to fit the role. 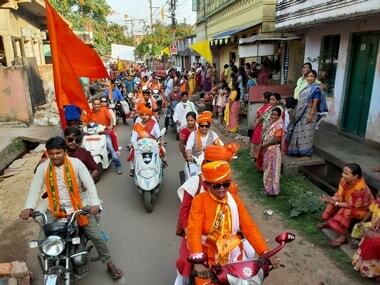 So too TMC youth leader Srinjoy Bose. But since the day CBI has tightened its noose, they have taken shelter in hospital in order to evade the central agency," he said. Singh wondered how BJP could misuse CBI as was being alleged by TMC as the investigation into the Saradha scam started under the instructions of Supreme Court during the erstwhile UPA regime. Without naming anyone, Singh lashed out at a TMC MP who recently personally attacked him and took his grandfather Lal Bahadur Shastri's name. 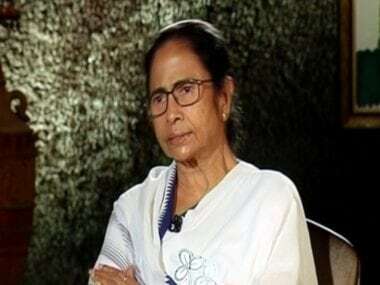 "I just wanted to tell the TMC MP who have recently abused me and my grandfather Lal Bhadur Shastri that if the farmers are not secure in the state because of being defrauded in the Saradha scam, I will stand by them. I as the grandson of Shastriji promise that I will leave only after making Bengal free from the TMC regime in 2016," he said. 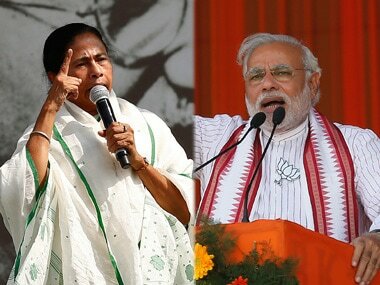 Banerjee who had expressed regret in Lok Sabha over his objectionable remarks against Prime Minister Narendra Modi, had on Sunday made a personal attack against Singh at a public meeting. The TMC MP had said that from Singh's behaviour it seemed that he was a 'blot' in the family of former prime minister Lal Bahadur Shastri.